Congratulations to our winners: Eileen, Margaret, Carla, Melody, Amber, and Dee! You heard the news, right? Earlier this week we announced our 2019 events! Now you can register to study with Beth Moore, Priscilla Shirer, Lysa TerKeurst, Christine Caine, Lisa Harper, Jackie Hill Perry, Kelly Minter, and more next year. If you missed the announcement, find it here. *Giveaway excludes The Word Alive Israel Tour, You Lead, and LifeWay Women’s Leadership Forum. Giveaway includes event registration only—no travel or accommodations. 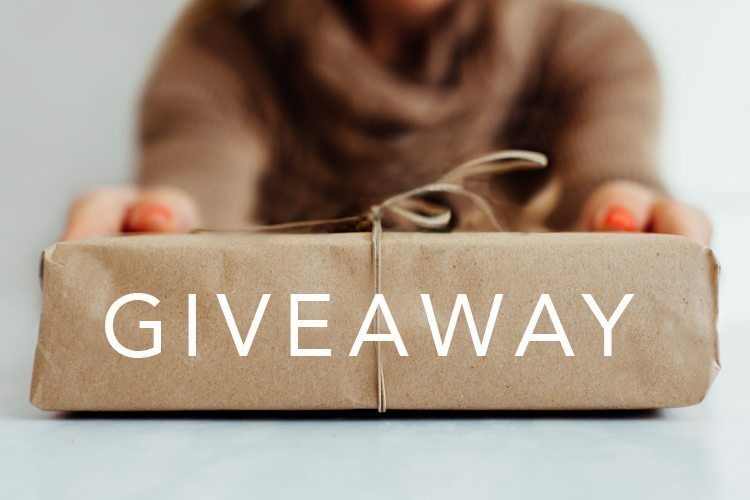 By entering today’s giveaway, you acknowledge LifeWay Christian Resources’ official promotion rules. Today’s giveaway starts at the posting time of this blog and ends Wednesday, August 22, at 11:59 AM CST. You must be 18 to enter, and you may only enter once. The winner will be selected at random. Only participants who live in the United States or Canada are eligible to win. For questions about the rules and regulations of this giveaway, please contact Brandy Cerny at One LifeWay Plaza, Nashville, TN 37234. The prize is an entry to the event only and does not include travel or accommodation. 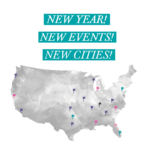 Announcing LifeWay Women’s 2019 Events! I would love to attend an event with my daughter. We are followers of Beth Moore’s books and love the way she is able to present the Lords message in such an easy to comprehend way! To be in an entire Colosseum filled with women receiving the word of God has to be the most awesome inspiring experience you can ever have! I would love to feel that, for my daughter to be able to feel that. I hope we can. 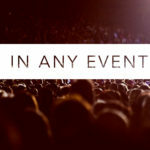 We hope to see you and your daughter at one of the Living Proof Live events, Becky! They really are an amazing experience. There is nothing that feeds my soul better than Living Proof event then diving into God’s word. Thank you for the daily encouragement to be a Sister in Christ. Think I missed it. Maybe not. Overflow my cup so I can fill the cups of the Mom’s and four year olds I teach each week. Would love to go to an event. I need to refresh myself in God’s word. This solo time would be a blessing. I attended the Beth Moore Cruise and it was the best vacation ever! Brought my 17 and 24 yr old daughters. Mikki, we love that you enjoyed the cruise with your daughters! To clarify, the Israel tour, You Lead events, and LifeWay Women’s Leadership Forum are excluded from this giveaway. We would love to have you all join us for the Israel tour though! I am so excited. Lifeway makes receiving and passing the word of GOD onto others much easier. Thank you LifeWay for keeping me informed of the most recent Bible studies & upcoming events! I lead Bible Studies in LaVista Correction Facility. We often use Beth Moore Studies. It’s a true honor to serve the woman who are now physically incarcerated. We thank God for the incredible trachongs provided by Lifeway. Thank you (Lifeway) for your commitment to bibibcal truth and discipleship. Yet remaining relevant. Blessed I am to learn so much from LifeWay women’s events! Can not go to too many! Thank you Beth for your devotion and passion to God’s word and inspiring women to know and share God. I love LifeWay and their commitment to getting God’s word out there! We’re glad you’re here. You’ll find articles, online Bible studies, and fun stuff like free art. But mostly, you’ll find a community of women who want to know God—and His Word—and live differently because of Him. Ready to join in? Enter your email address and click “Sign Up.” It’s that easy!